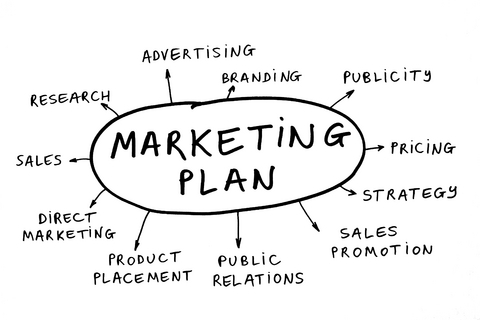 Simply the main job of the Marketing Assistant is to assist the marketing team in daily marketing activities. Helping the production of marketing materials, marketing contents, designs. Responsible of coordination production of a wide range of marketing communications. Responsible & Assist the articles and promotional material for the company. Basic understanding of marketing principles. Desirable Skills: Adobe InDesign and Adobe Photoshop. This entry was posted in General Posts and tagged best jobs, cv template, immediate start jobs, job description, jobs in east midlands, Jobs in East of England, jobs in london, jobs in south west england, jobs in the uk, jobs in west midlands, marketing assistant, marketing assistant job description, marketing executive. Bookmark the permalink.